Games begin at the Leisure Centre Monday night, February 24th 2014 for students in Years 7 & 8 and 9-13. 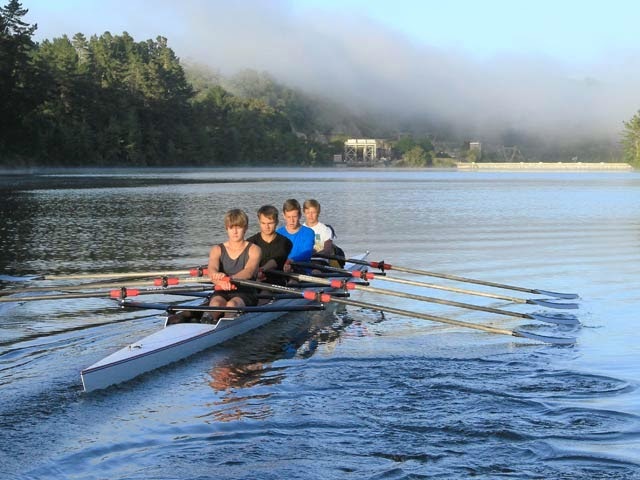 Our rowing squad have just enjoyed anniversary weekend at Karapiro. Cant wait to get the results of how everyone went. 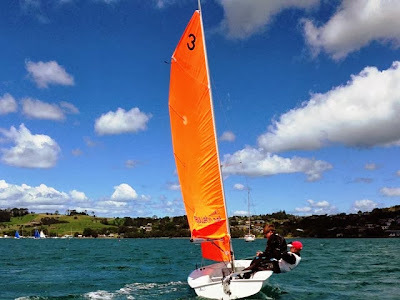 We enjoyed our first day back on the water January 22nd and welcome any new comers this Wednesday the 29th. Please come and see Mrs Malone if you have any questions.